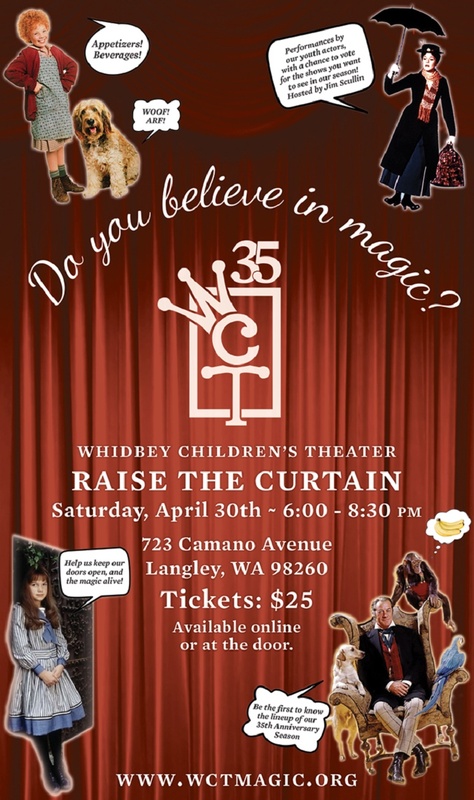 On Saturday, April 30th from 6:00 - 8:30 pm, Whidbey Children’s Theater hosts Raise the Curtain, a fundraiser announcing the productions of their 35th Anniversary season… with a twist! 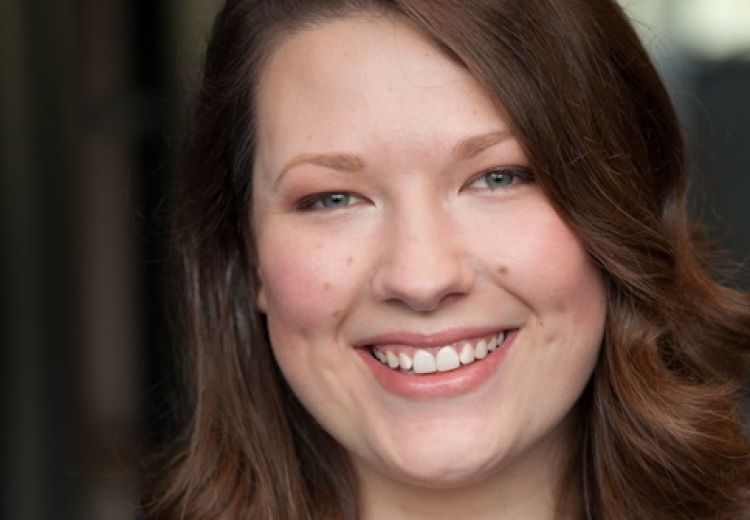 The front-runner productions from WCT’s Vote for the Season campaign will be revealed and attendees will have a final chance to determine the first and last shows of their 2016-2017 season. 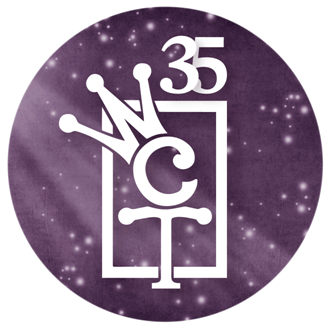 Tickets, $25, include light appetizers and drinks, a variety show featuring MC Jim Scullin and WCT actors, highlights from past shows and the first reveal of WCT’s 35th Anniversary season. 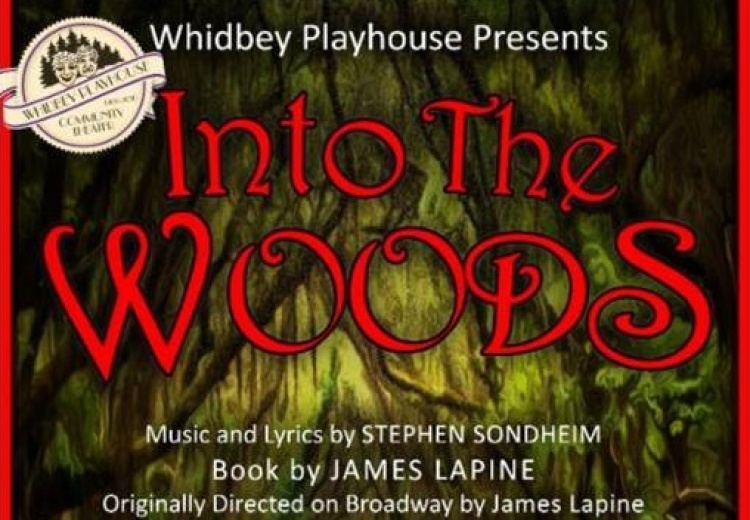 You decide the lineup, with opportunities to become a sponsor of the upcoming season at Whidbey Children’s Theater. 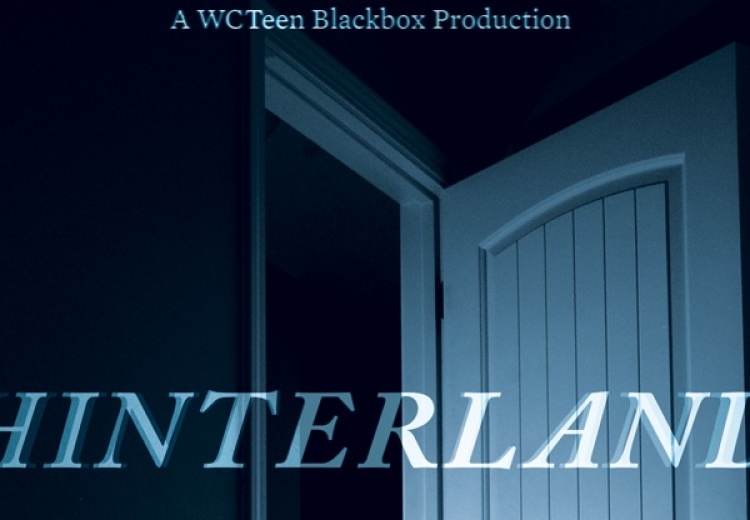 Your attendance helps keep WCT’s doors open and the magic of theater alive for Whidbey youth! 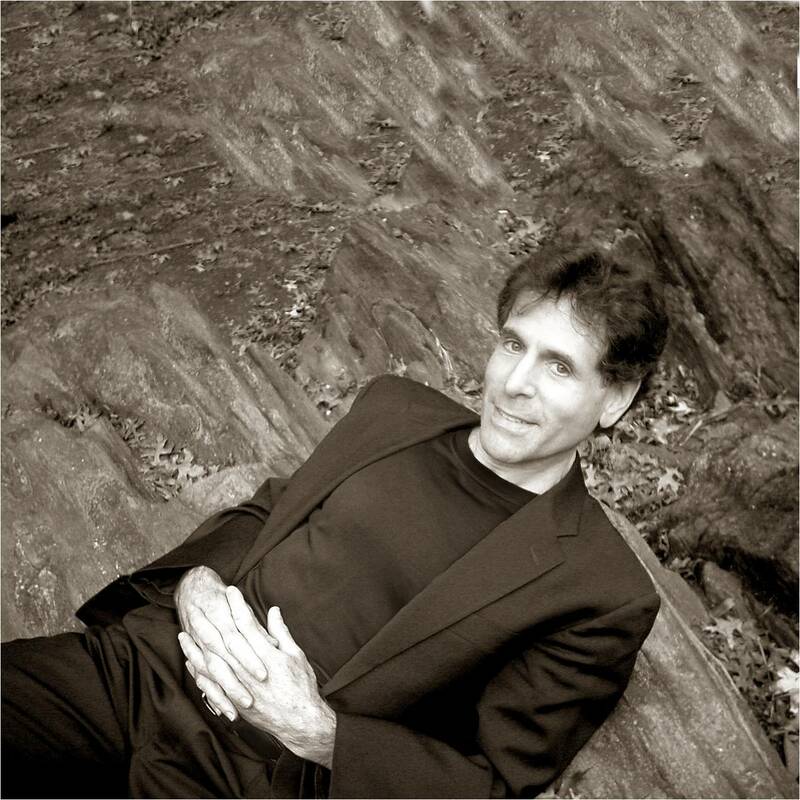 Tickets for Raise the Curtain at Whidbey Children's Theater are available online through their website and at the door on the day of the event. 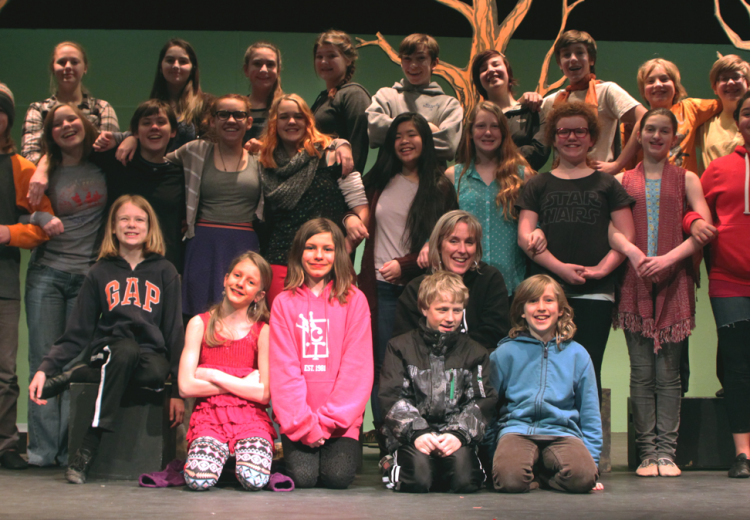 Vote for the Season online voting for the fall musical and summer classic is open through Friday, April 29. 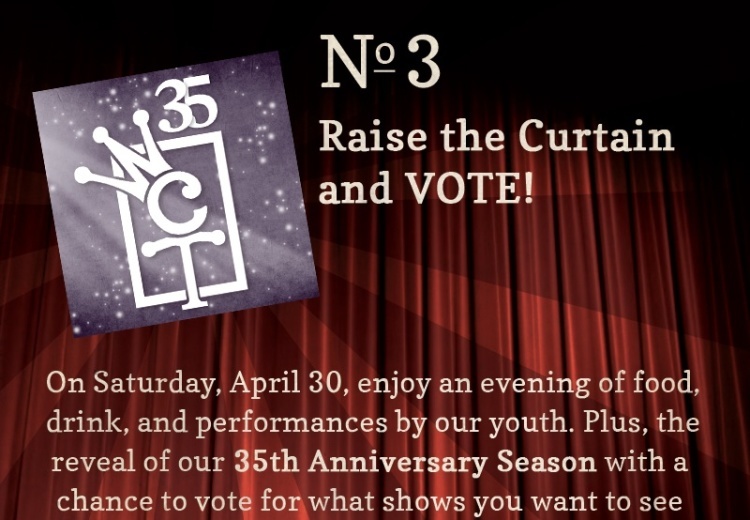 Raise the Curtain and Vote for the Season are fundraisers for Whidbey Children’s Theater, a registered 501c3 non-profit arts organization providing training for youth in performing arts for 35 years. Monday, 11th April 2016, 07:35pm.